IDF believes breach in northern border fence made by someone who entered Lebanon from Israel. 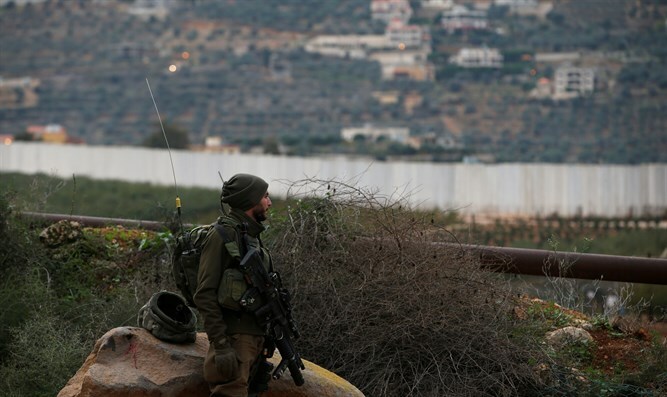 A breach was discovered in the fence along the border with Lebanon, the IDF reported Tuesday evening. According to the IDF, the nature of the breach indicates that someone infiltrated into Lebanon from Israel. The discovery comes as the army wraps up Operation Northern Shield, which uncovered six attack tunnels dug by the Hezbollah terrorist organization to penetrate Israeli territory and attack communities near the northern border.